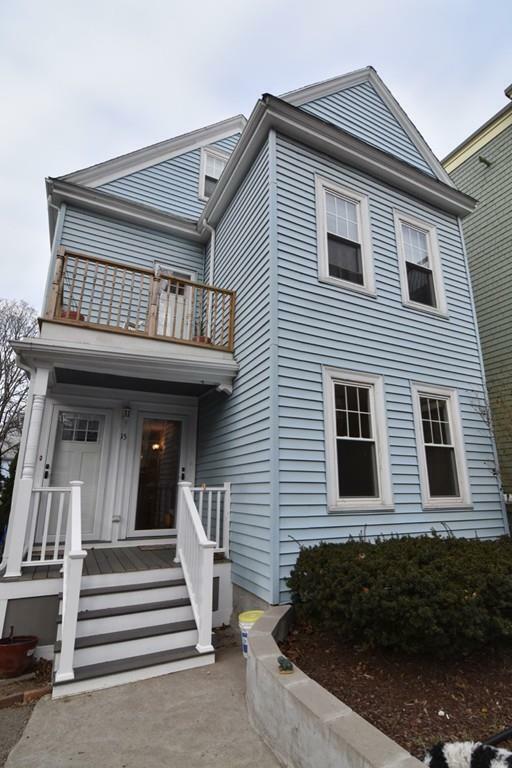 15 Dawes Street Boston, MA. 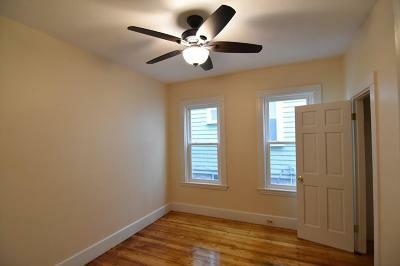 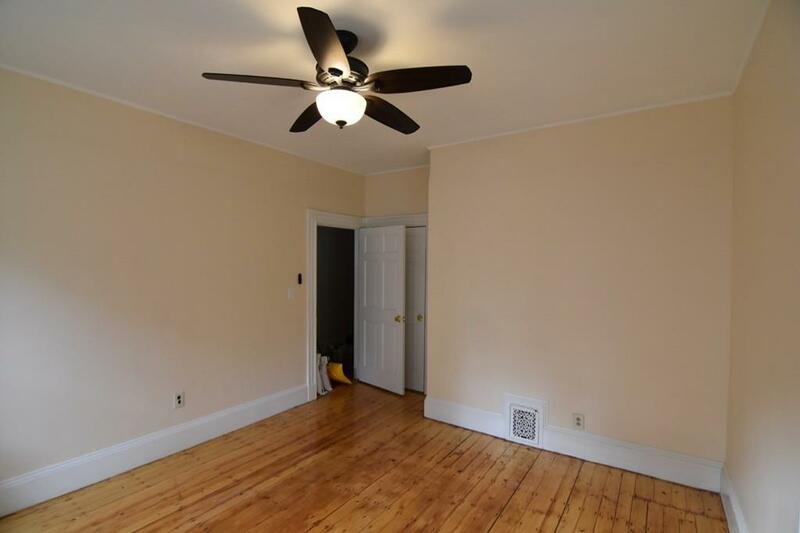 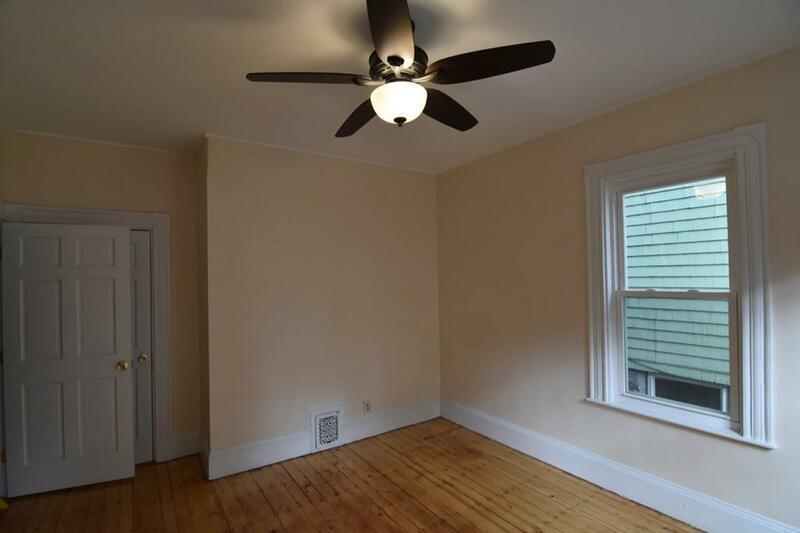 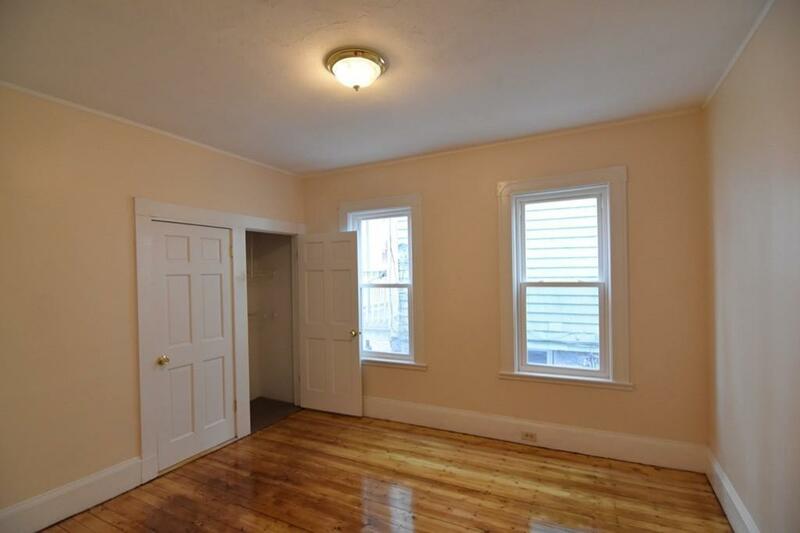 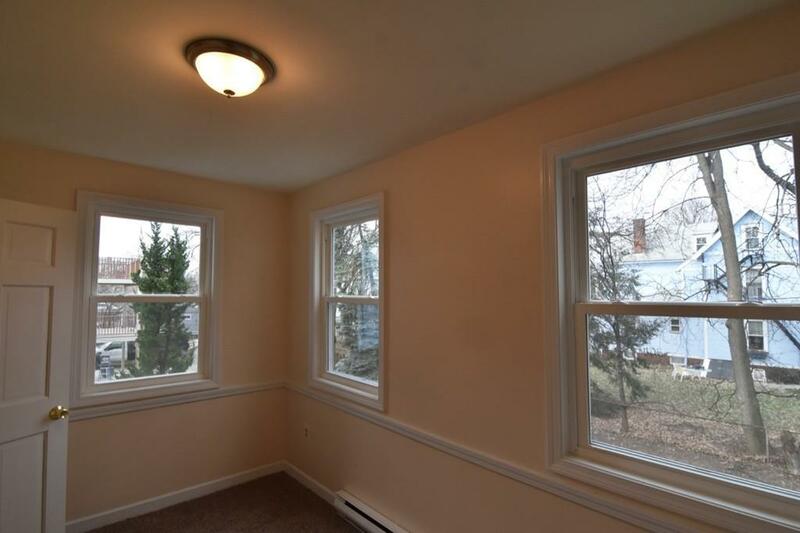 | MLS# 72442529 | Dorchester and great Boston real estate- homes for sale, apartments for rent and property management. 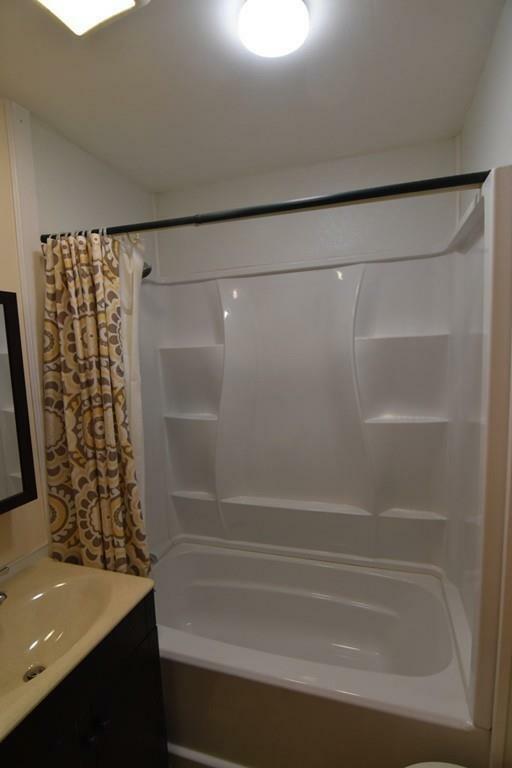 This two bedroom unit was just renovated. 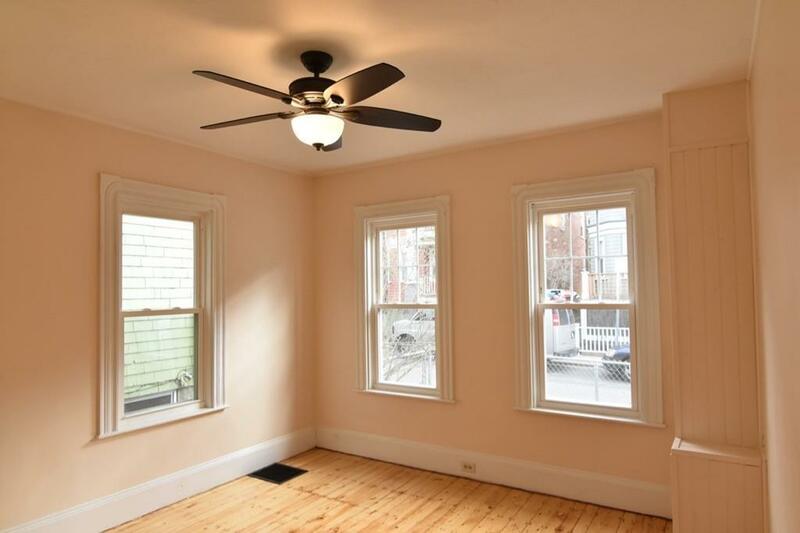 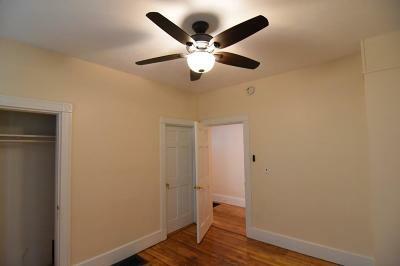 The walls were painted, ceiling fans installed and the hardwood floors were just refinished. 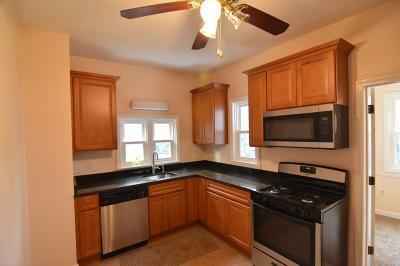 The eat in kitchen has new appliances. 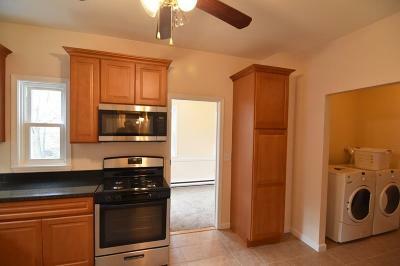 Off the kitchen, this units offers a quite den/office area. 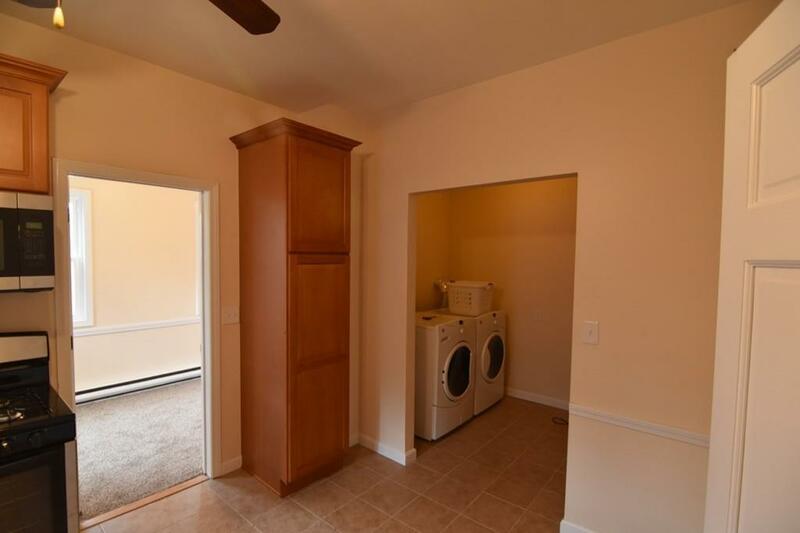 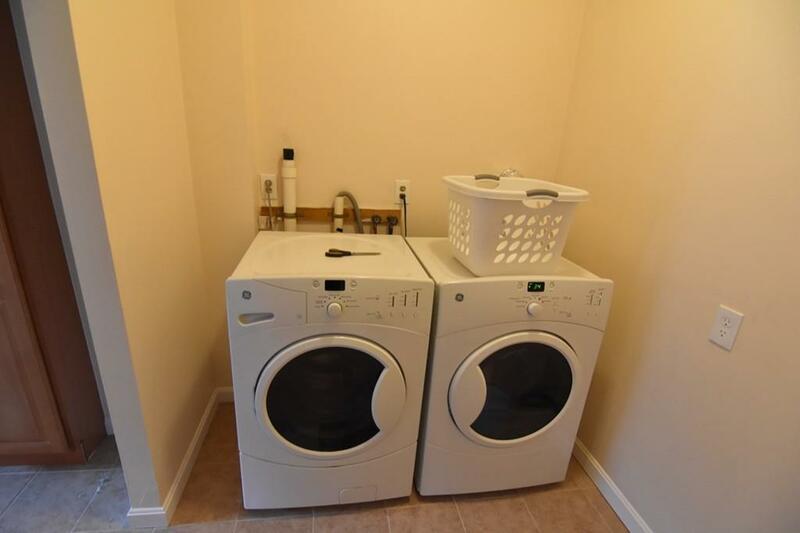 Washer and Dryer in the unit. 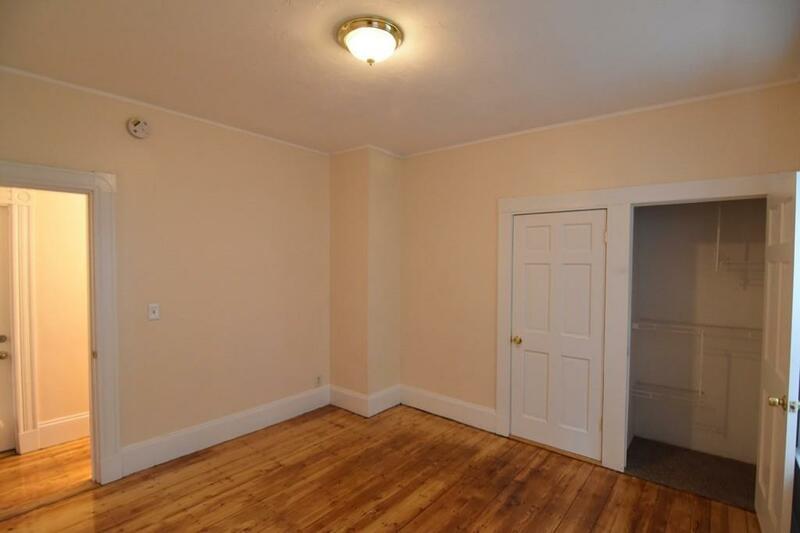 Outstanding credit and work history are a must.